List of all Malayalam Film Songs hits written by Vayalar Rama Varma the greatest lyricist Malayalam cinema has seen. .. .
Vayalar rama varma born in vayalar in alappuzha the land of backwaters, houseboats, canals, snakeboat racing and beautiful waterscapes, started his song writing career with the song thumbi Thumbi from the film Kudapirrapu in 1956. 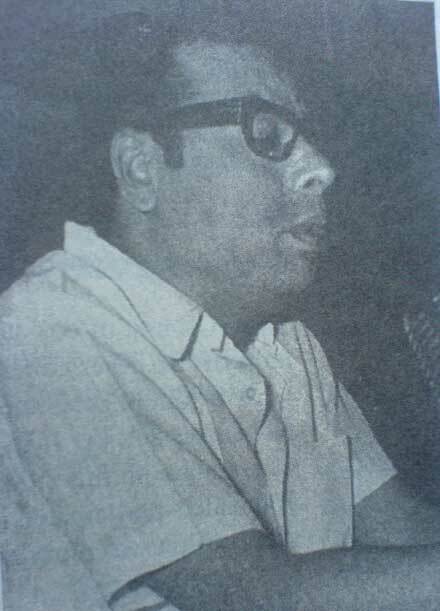 His songs comes under the category of old malayalam film songs/ever green malayalam songs.. he was actively involved in writing songs till the 1970s .His was associated with the composer g devarajan for a record of 134 films. . .
we are in the process of compiling all songs of vayalar rama varma under a number of categories which will be useful to all fans of the great lyricist. songs of vayalar rama varma .... . Songs arranged by singers and music directors compilation in progress..... . 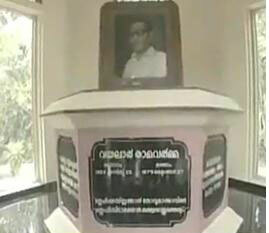 Lyrics of vayalar rama varma songs ..
Click for more vayalar songs .. .